Is the faulty ear speaker sound on your iPhone 5 leaving you feeling shorted? When you can't hear the people you're talking to clearly through your iPhone speaker, you could miss out on important information. As frustrating as this can be, there is a simple solution. Send your broken iPhone to our certified technicians for a complete speaker restoration. 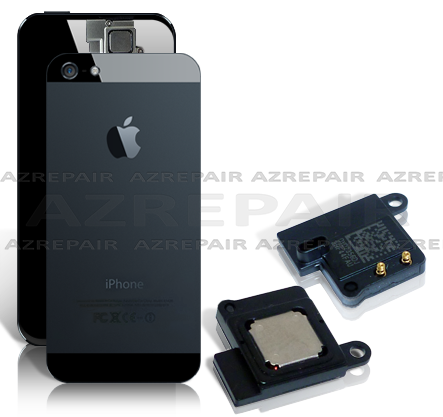 Here , we at putting the pieces back in place to make your iPhone look and operate like new again.